I haven’t listened to Beck in a while, and in my mind… Beck is still “Two Turntables and a Microphone” kinda crazy funky hip hop alternative stuff. But Morning Phase is nothing of the sort. It’s got spring-loaded reverby guitars spreading space dust while a simple acoustic chord structure chugs along like a slow train to Georgia, or somewhere West, maybe. Lots of dreamy falsetto, and it’s a big mellow pot of 70’s lite rock with lots of grunge left over from the last meal. 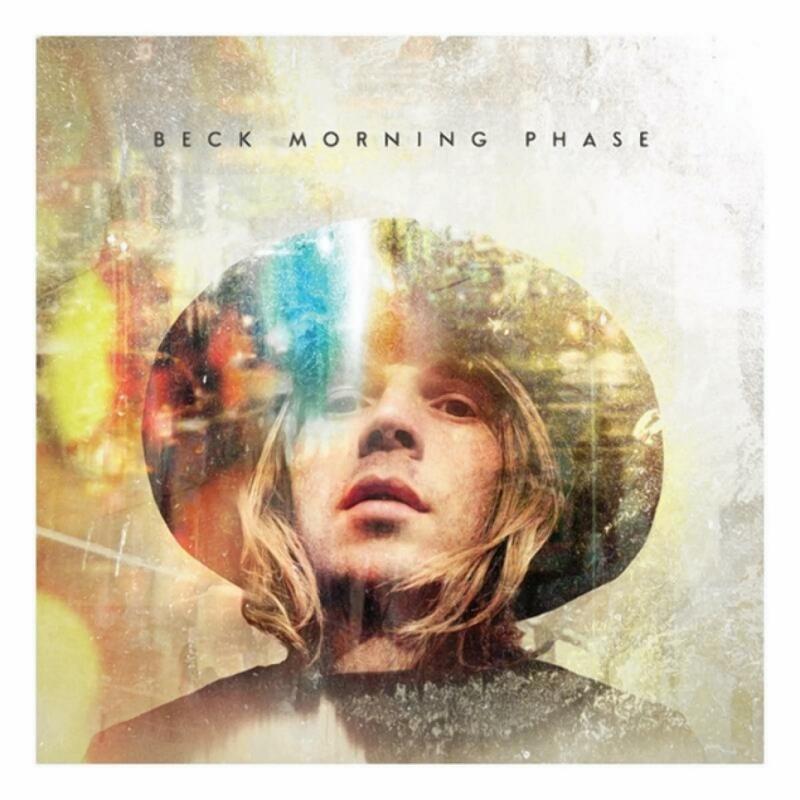 To me, Beck is usually a good soundtrack for skate punks and parkour… energetic and singable, with jaded lyrics. This album is what happens after those skate punks retire from skating and get hooked on percoset – then lay down in a high grass field and look at the clouds. I LIKE it – don’t get me wrong – but it’s definitely not what I expected when I clicked “Play” on a Beck album. I got to see Mark Kroos play live at Open Arms Community Church a couple years ago. He was fantastically talented – and I’m a huge fan. I’m a huge fan of Coldplay, and a huge fan of the song Yellow – so I love the complexity of this arrangement played on one instrument. You’ll see a lot more from Mark Kroos on Manlihood.com in the future – mostly because we think that anyone that can pay two guitar necks at the same time is very manly!